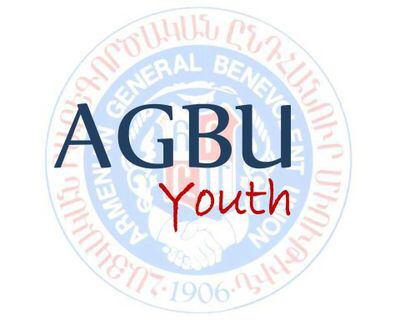 AGBU Youth was established in February 2012. 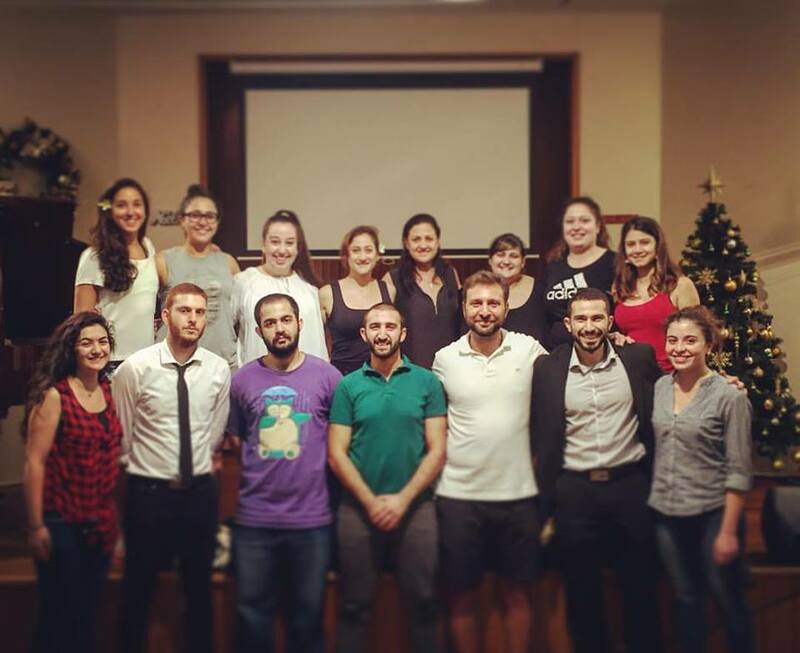 The goal of the newly formed and somewhat informal committee was to rejuvenate the youth culture of AGBU’s Sydney chapter and the Armenian community more generally. In it’s infancy the Youth committee focussed on expanding the sporting arm of AGBU, with a particular focus on Basketball. One of the committee’s earliest achievements saw AGBU Sydney represented by a senior women’s team at the AGBU 2012 World Games in Los Angles. Within 18 months the AGBU Youth had substantially increased its sporting culture \and now had two senior women’s teams, a senior men’s team and a junior miniball team. The substantial success of AGBU Youth over this time left the community hungry for more and the committee decide that it was time expand. On Saturday August 23, 2014 AGBU Youth held its official launch at the AGBU Agoump in Neutral Bay, Sydney. In a room bustling with excitement, full of old faces and new ones as well, committee members and the Chairman Minas Dertadian announced that AGBU Youth was ready to do more for the community. Thanks to the success of the AGBU Youth launch the number of committee members tripled and by February 2015 the committee nominated official positions to streamline the operation of it various endeavours. Since its launch AGBU Youth has organised a range of events, including the annual Kids Movie Night, further expanded the sporting culture of the organisation, as well as helped to launch the Tamzara Armenian Folk Dancing Group. AGBU Youth continues to build strong connections between Armenian culture and history, the Australian community and the Sydney diaspora.